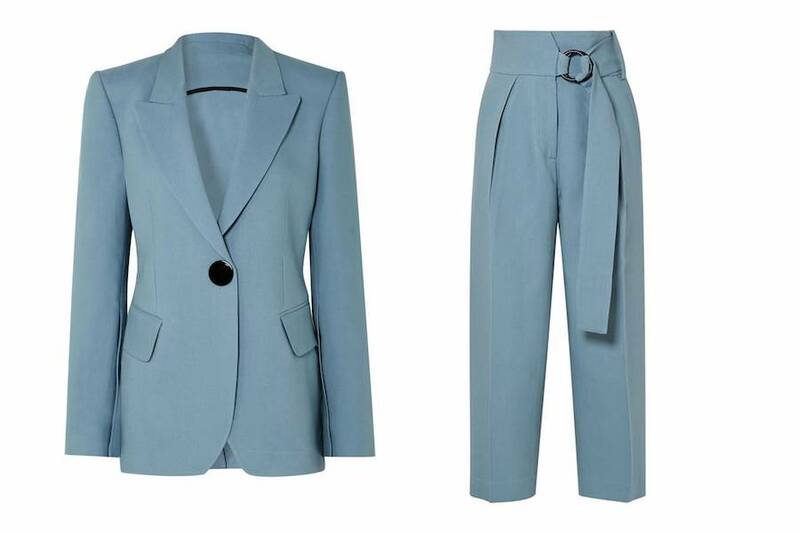 We are currently obsessing over tailoring’s new trend. These suits are to die for and they literally come in every colour possible. Suits have become a catwalk staple. From brands like GUCCI and Alexander McQueen to Chanel. With an array of designs to choose from, comes a variety of colours too. So, whether it’s McQueen’s asymmetric red, Gucci’s sunshine yellow, or Zara’s double breasted. Here’s FRUK’s pick of the juiciest suits on offer.